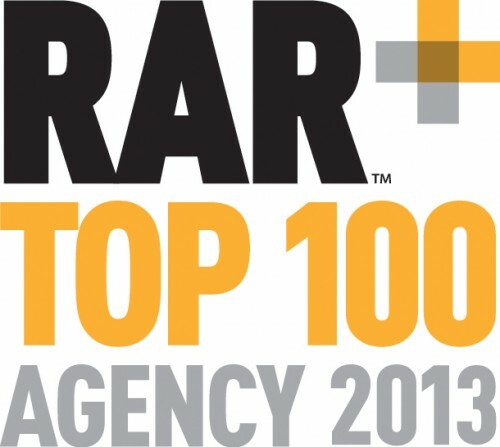 Creative Triangle are thrilled to announce that we have been ranked 73rd in the Recommended Agencies Register’s Top 100 Agencies Outside London for 2013. This poll is based on best growth, profitability and efficiency and ranks agencies relating to their financial performance as well as customer satisfaction. By now, this years’ pantomime themed chocolate advent calendars should have landed on our clients’ desks to enjoy throughout December! 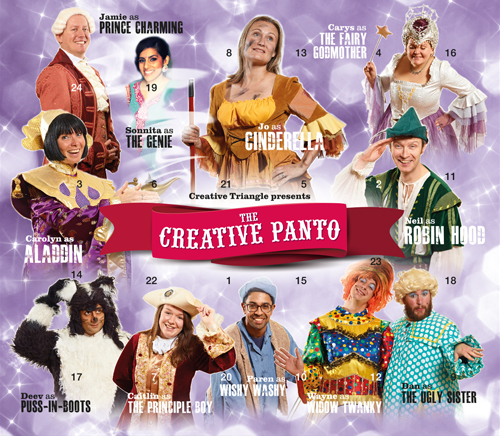 To learn more about The Creative Panto’s characters and for even more of a giggle check out our team page!